Разстояние до летището 8,0 км. Имате въпрос към Vinz Hotel? Удобно проектиран като за бизнесмени така и за почиващи туристи, Vinz Hotel е идеално разположен в Jonker - една от най-посещаваните части на града. Този 2-звезден хотел е леснодостъпен, тъй като е само на 8.8 km от летището. С удобното си местоположение хотелът предлага лесен достъп до всички градски забележителности, които задължително трябва да се видят. Съоръженията и услугите предлагани в Vinz Hotel гарантират Вашия приятен престой. Хотелът предлага достъп до широк спектър от услуги като безплатен WiFi достъп във всички стаи, таксиметрови услуги, 24-часова рецепция, съхраняване на багаж, Wi-Fi връзка в общите части. Гостите на хотела могат да изберат една от 11 стаи, в които се усеща атмосферата на спокойствие и хармония. Освен това в хотела можете да се възползвате от множество предложения за приятно прекарване на свободното време. Насладете се на несравнимото качество на услугите и престижното местоположение на Vinz Hotel. This hotel is set in the middle of most attractions. We reached all the tourist spots we wanted to go such as Cheng Hoon Teng Temple, The Daily Fix, Hoe Kee Chicken Rice, Maritime Museum, Dutch Square, Stadhuys, St. Paul's Church and A Famosa within 5-15 minutes' walk. The room itself was better than expected. We got the deluxe room for RM100/night. The IKEA wardrobe had about 6-7 hangers and shelves to put all our clothes for one night. It was very clean and the bed was comfy. They had a shower head and a rain shower which can be switched by just turning a knob. The only downsides were that the receptionist was not friendly upon checking in, and the water heater did not work. The location is perfect, Jonker Street is a few steps away, the river is at the back, there is parking but on first come first serve basis. The bathroom is commendable, huge with very nice rainforest shower system. Free hot drinks and bickies and in the morning free bread too. Staff was friendly and everything is within walking distance. Nice stay. 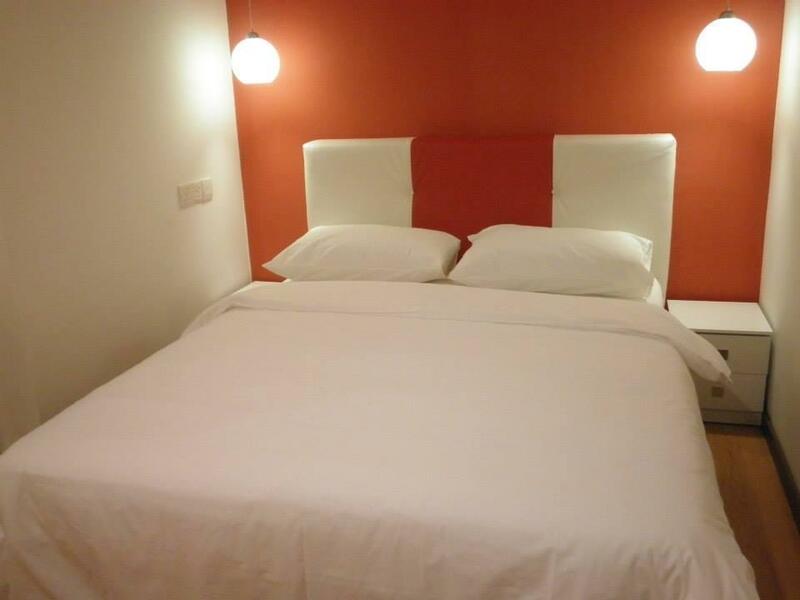 This hotel is located at the Jonker Street and it is very convenient to walk around the historical city. Room and cleanliness is okay, worth the money. Overall, everything is good. Please keep it up! Thank you. This is a boutique hotel along the shophouses. Its at the side of Casa Del Rio, and just a stone’s away from the malacca river. The ‘uncle’ who was at the reception was very accomodating and super helpful. We booked a Family room and we got a nice room for 4 persons. Room was a bit small. We would book 2 double rooms in future, same price. Hitel has a nice back entrance with security card access, that allows us to wait for Grab or Uber pickup easily. The front of the hotel is a narrow road, and its difficult to alight or take a cab. Use the back entrance instead. Breakfast was simple, but we had delicious nasi lemak packs, bread, hot drinks. The hot drinks machine serves Milo, coffee, etc, and refilled regularly. 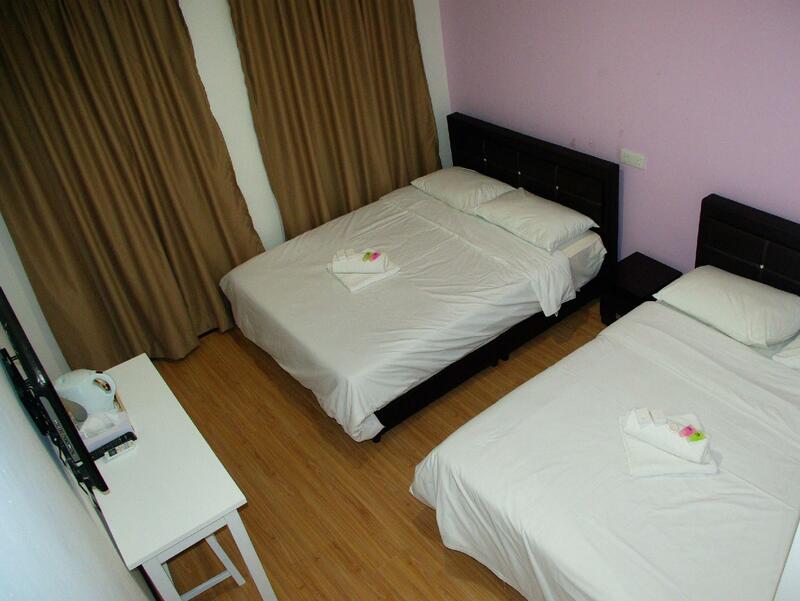 Overall, a nice hotel with good central location, and good service. 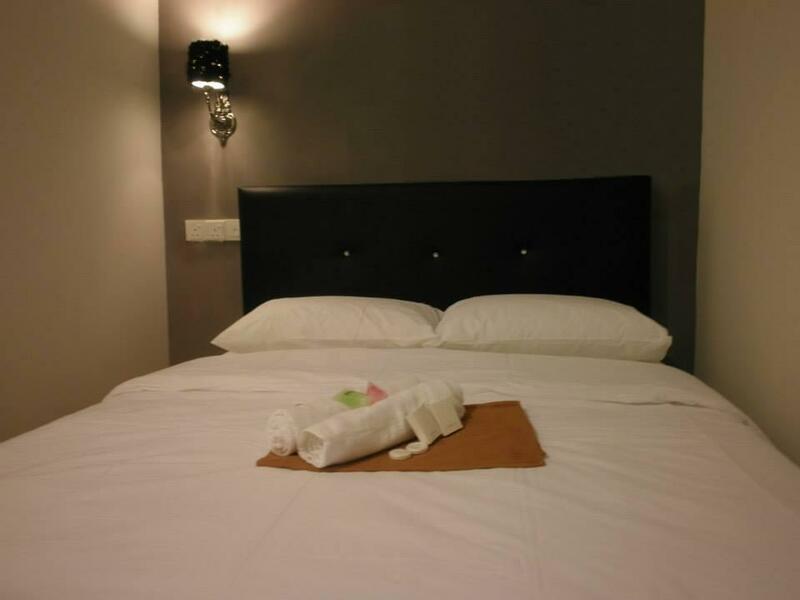 A budget class motel located very close walking distance to Jonker Street and the river. No mini fridge in room, however coffee making facilities i.e. kettle, cups and coffee sachets. Other basic facilities such as 2 hard pillows, 2 white greyish bathtowels, bathroom attached, rain shower, flat screen TV, Mitsubishi brand air cond and not usable WiFi connection. You may find some wall chips here and there in some of the rooms. Bear in mind that this motel is not a building but more of a historical street house lots. It's small lobby houses a PC with Internet access, drinking water dispenser and a small bread counter. This motel would suit budget travellers who does not mind about the room condition. The only thing good about this place is its vicinity to Jonker Street, but then again, those who drive will find it is a nightmare to get a parking. 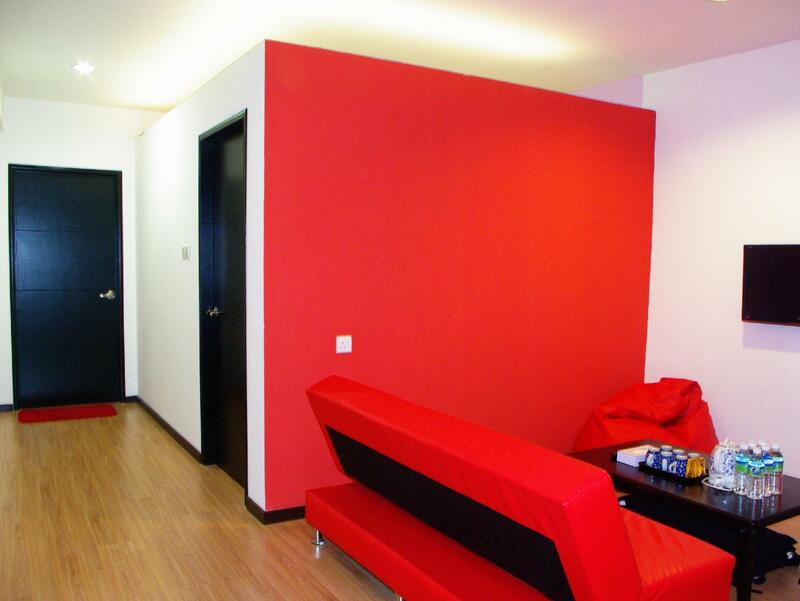 The nearby open air parking is about 500 metres away chargeable per entry at RM6.00. First time in this hotel everything was nice. Until the next day, I guess the stuff haven't replace breakfast drink. Overall for me, is a nice place to stay, recommend to bring/drive to anywhere which you can park your car at the back. The only dissatisfied thing is the water heater is somehow spoil (need to bathe with cold water. Other than that this hotel is still a good choice!!! Consider very near to the night market and coach bus a lighting area. Facilities on family studio should be includes such as fridge, and the water dispenser should be placed on the corridor, which is easier for families travel with babies or toddlers, while making milk. Overall is good. Our one night stay was very good experience. The hotel is near to the main tourist attraction. Jonker walk and Stadhuys only within 5 mins walk. A famosa, maritime museum and melaka river cruise only within 10 mins walk. Furthermore merdeka parade and pahlawan mall only within 15 mins walk. The cool breezy wind made our trip more enjoyable. Staff are really friendly and kind. Really walk the extra mile. Rooms do not have windows due to conservation requirements but due to the close proximity, it is ok as we only go back to hotel to sleep. Rooms are clean and basic. 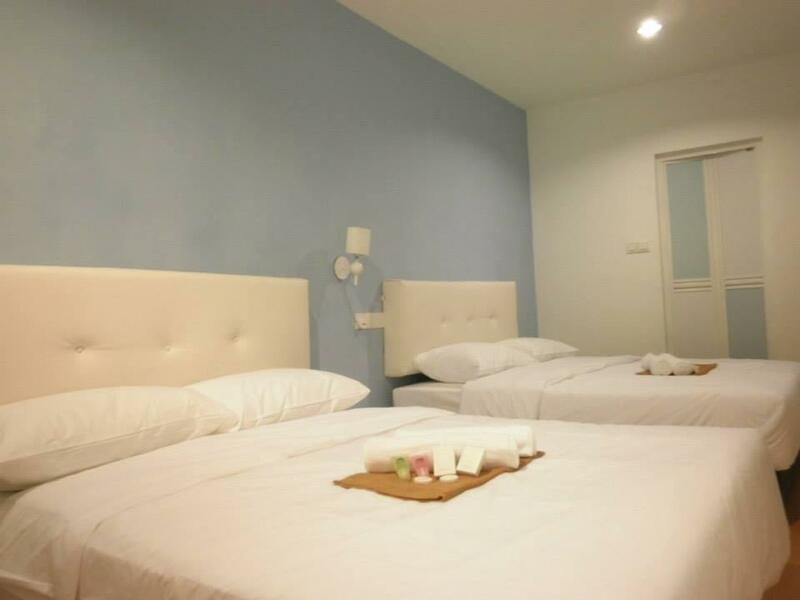 The room size is just good for 4 people, the bathroom is big, the shower tap is comfortable, the room is clean and the location is really good. It is just next to the Jonker Street. 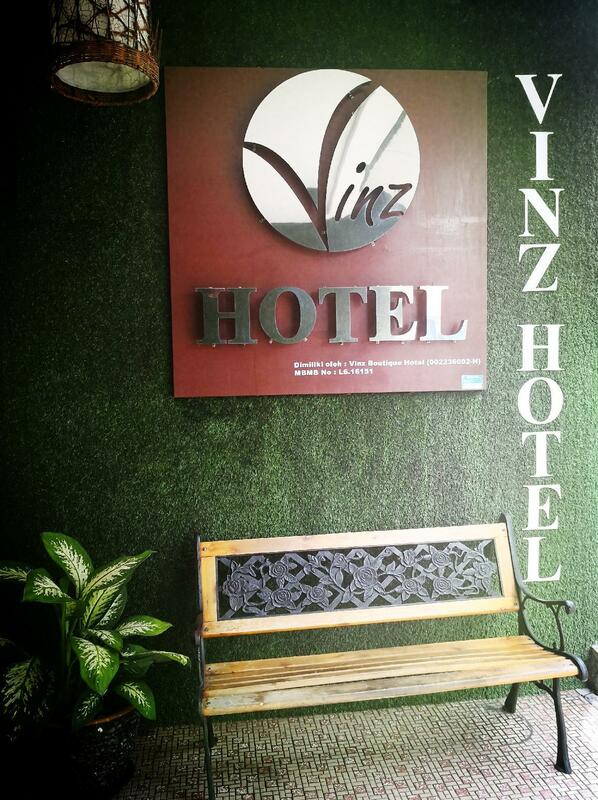 If we are visiting Malacca again, we will definitely go for Vinz Hotel again. The hotel is conveniently located. Jonker Street and Dutch Square are just 2 mins ahead. My room has been upgraded to studio room with a living room and two bedroom. It's super spacious, comfortable and clean. The staff is very helpful.